Previous Post Back to school…! Congratulations! I’m off n holiday tomorrow flying Emirates! Sending this response using Emirates free wifi!! Flew MAN to Dubai and now on BKK sector. Hi My daughter is about to graduate next month and we are hoping to attend. can you tell me anything about the graduation itself …dresscode etc and what happens at it? 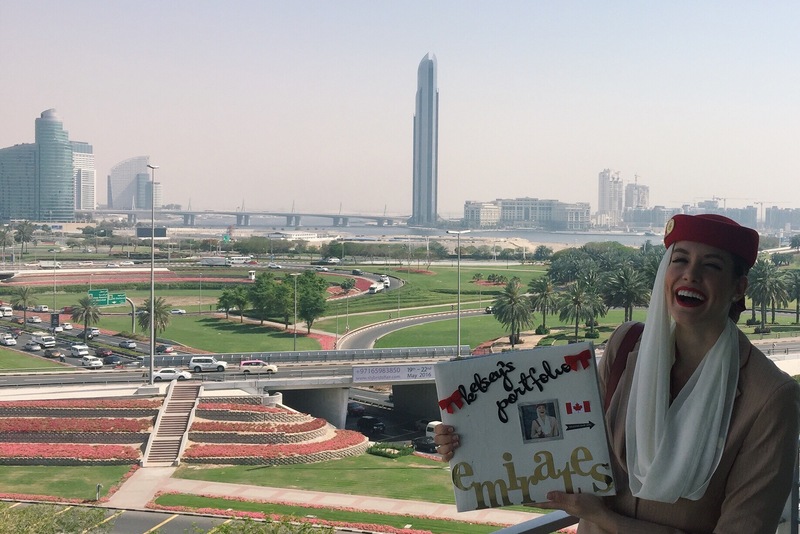 Also her grandparents are hoping to make the trip to see Dubai but their discount doesnt apply till AFTER she graduates…only a few days of a gap…who would I contact to see if there is any leeway in this regard. Congratulations to your daughter! Graduation is an exciting time. Dress code for the ceremony from what I can remember is smart casual; this information should be emailed to her shortly. I’m not quite sure about the ticket situation, but she can contact staff travel with any inquiries. Hope that helps!